At WISCO – Walk In Shower Company – we want to make your bathroom design and fitting process as simple as possible. From the moment you request a visit, we aim to come and view your bathroom and the space we have to work within 2-3 days. During the design process, we can come to your home to show you a selection of tiles, or samples of wall panels or anything else you may want to view. Alternatively, you can come into our showroom to discuss designs. Our showroom is open six days a week and our experienced, knowledgeable team will be happy to discuss with you any questions or queries which you may have about the fitting of your bathroom. 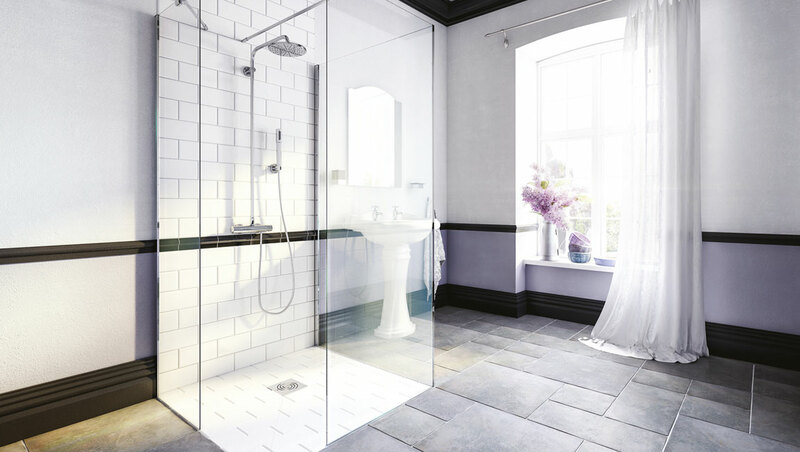 To discuss a home visit or a consultation at our showroom please ring 01789 777 599 or email us at info@walkinshowercompany.co.uk. We would love to show you what we have to offer at our showroom. 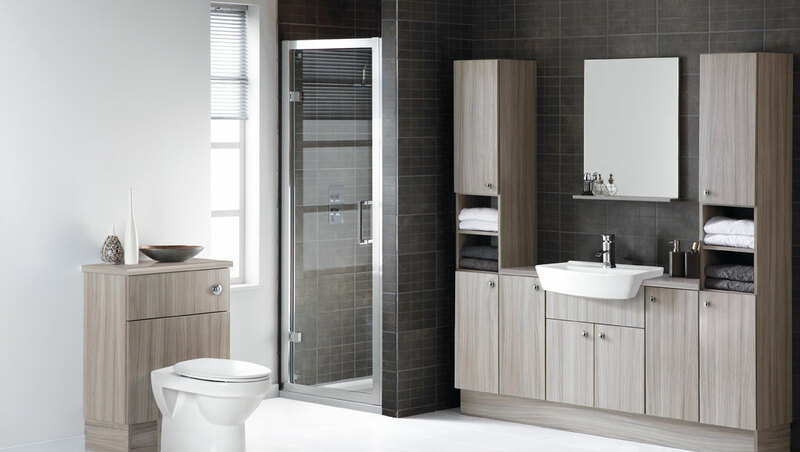 Please feel free to drop in and talk to our team about whether we can help you in fitting your dream bathroom at Unit 3/4 Avenue Field Industrial Estate, Stratford Upon Avon, Warwickshire CV37 OHT. We are open six days a week and our personable team will try to help you in any way possible. In our showroom, you can view our wide range of bathing solutions as well as our unique decorative wall panels, which are the ultimate low-maintenance solution for bathrooms. We are the only company in Warwickshire who offers these wall panels, so ask our team about how they can benefit you! By viewing our gallery, you will get an idea of what we are all about and how we manage to create bathing solutions, which are both stylish and modern, as well as safety conscious and low maintenance. 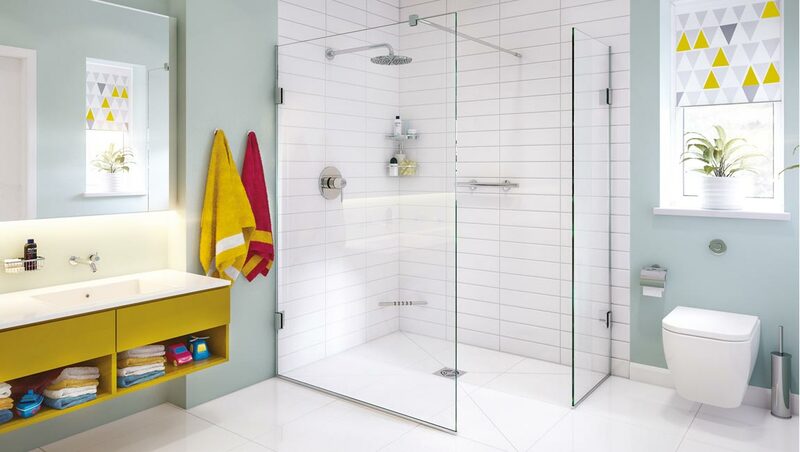 At WISCO, we pride ourselves on designing a shower or bathroom system to suit both you and your home. We believe that just because we may be designing a bathroom which is low maintenance with accessibility ease, it does not need to be hidden away from the rest of your home, and should complement the style of your home and be a bathroom you want to show off!